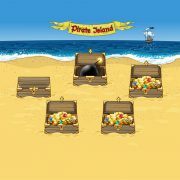 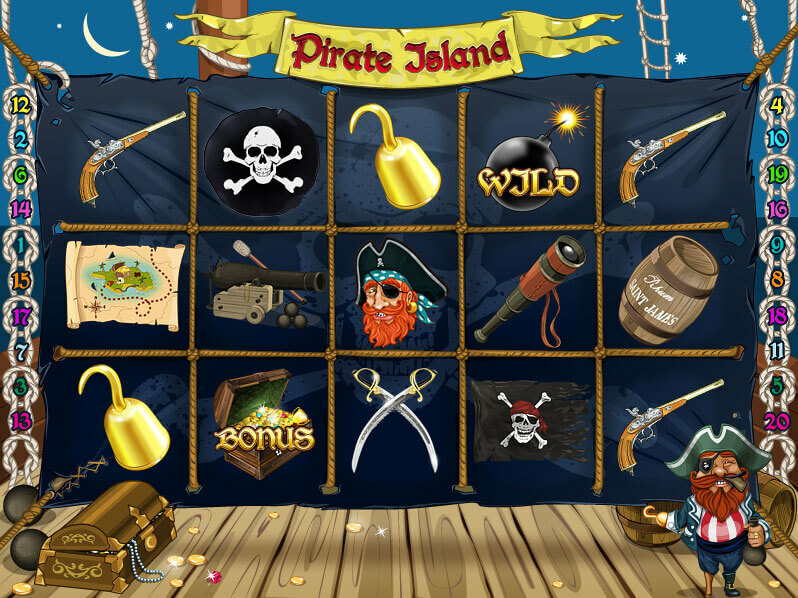 Pirate slot machine, slot machine "Pirate Island"
7. 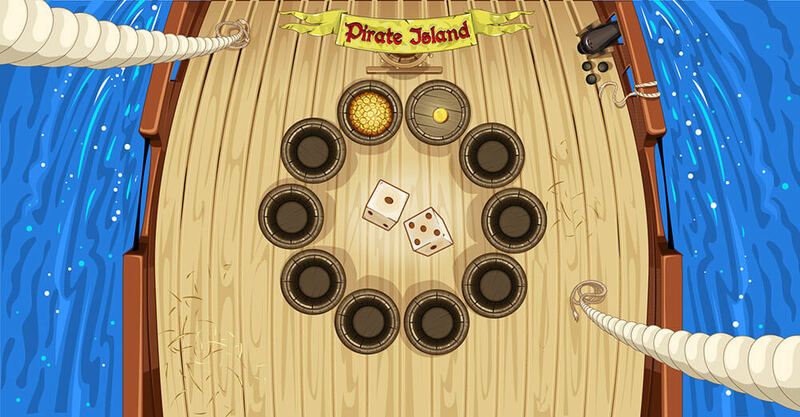 Static symbols are presented in .png format. 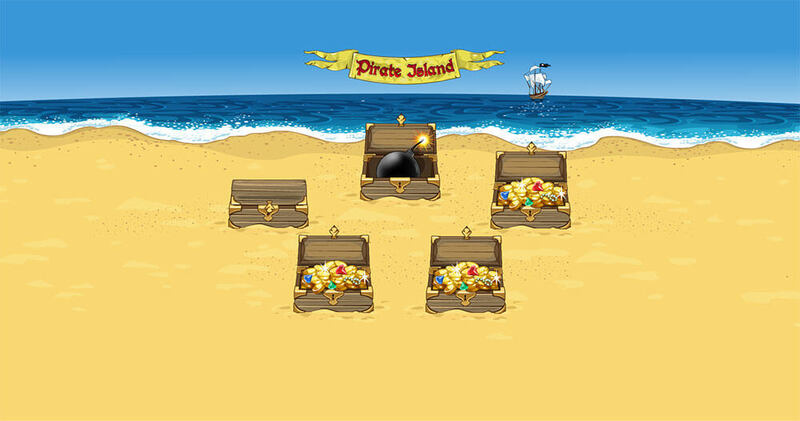 Keywords: pirates, island, black, mark, jolly roger, skull, bones, pistol, map, treasures, cannon, barrel, sabers, spyglass, chest, hook, cannonballs, flag, sail, monkey, gold, coins, sand, sea, ship, dice, ropes. 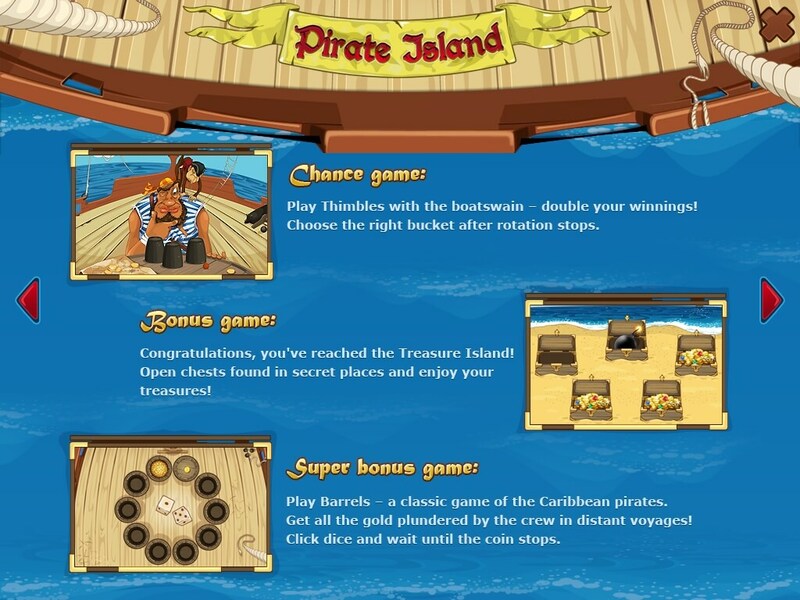 Categories: Adventure, History, Horror, Travel, Vector Slots. 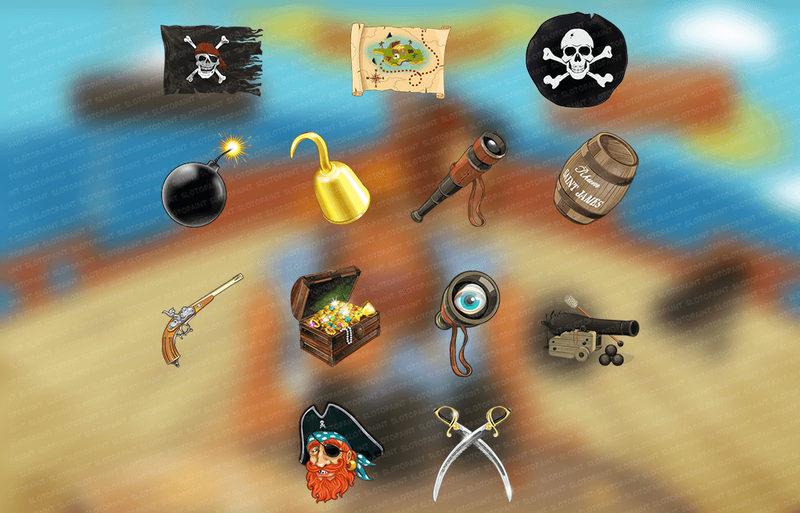 Tags: barrel, black, bones, cannon, cannonballs, chest, coins, dice, flag, gold, hook, island, jolly roger, map, mark, monkey, pirates, pistol, ropes, sabers, sail, sand, sea, ship, skull, spyglass, treasures. 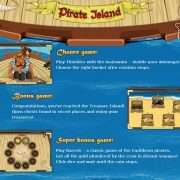 Yo-ho-ho and a dead man’s chest! 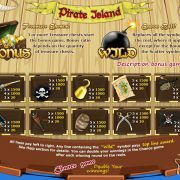 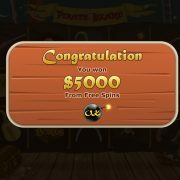 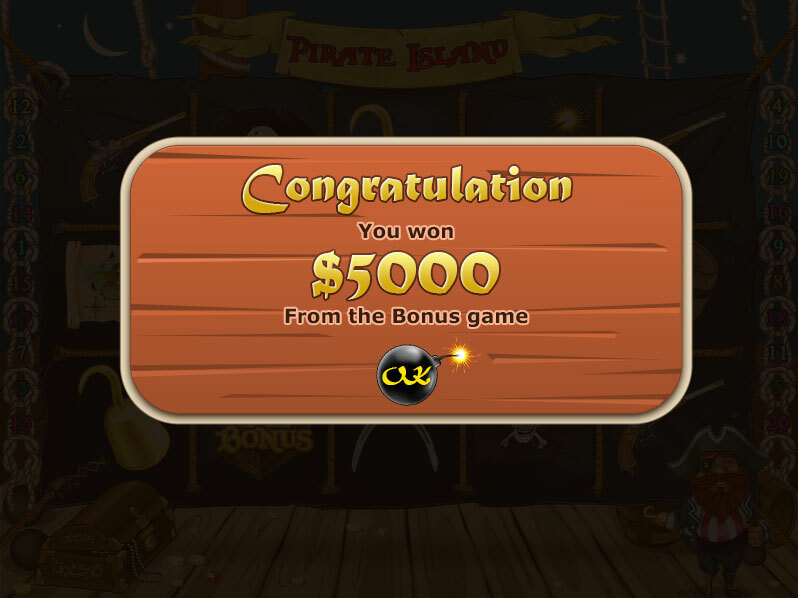 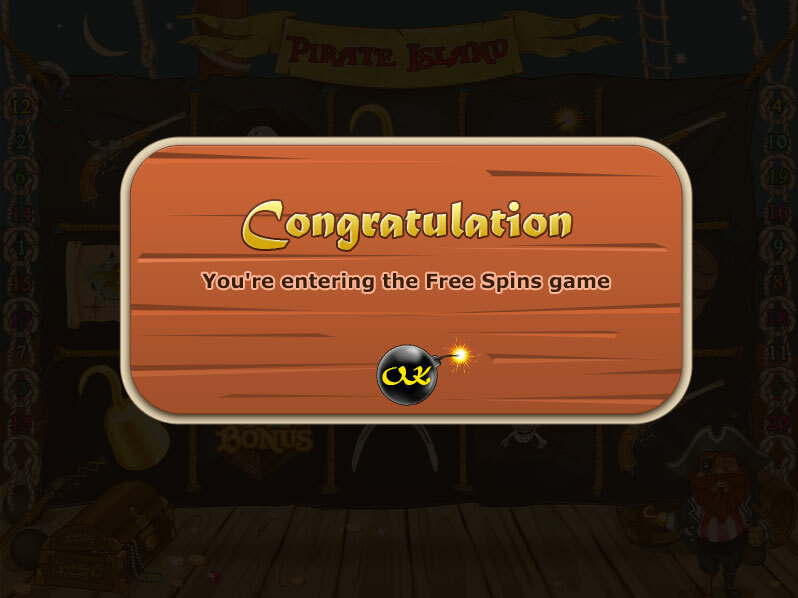 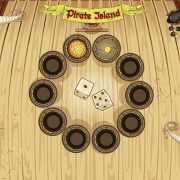 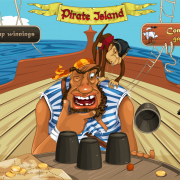 At the moment you are at our store page, in the section that is dedicated to the development of graphic material and illustrations for the pirate slot machine “Pirate island”. 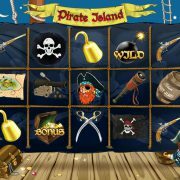 Right now you have the opportunity to purchase a complete set of all the materials at very competitive price. 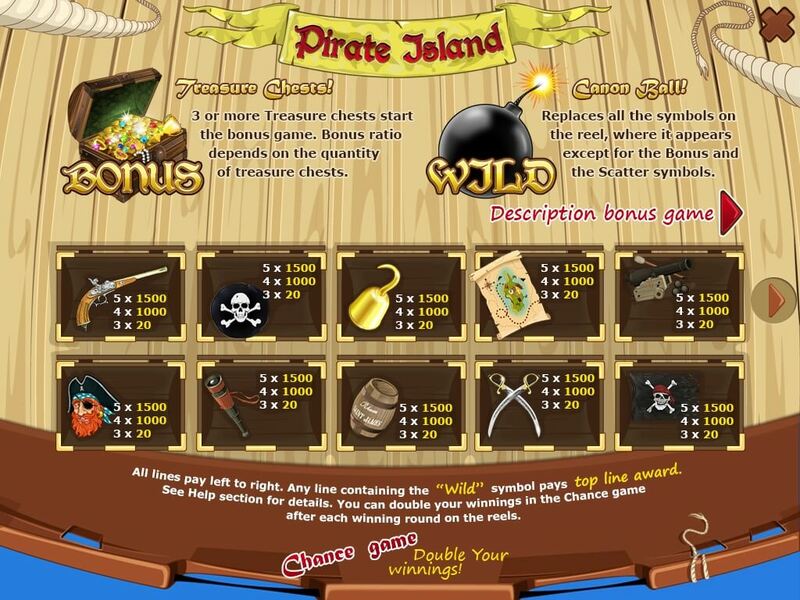 This edition includes: a unique themed logo, game interface and a set consisting of 12 symbols and 3 themed bonus games. 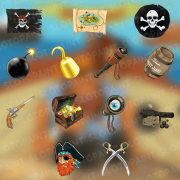 You can also find here an additional set of animations for each of the game symbols. 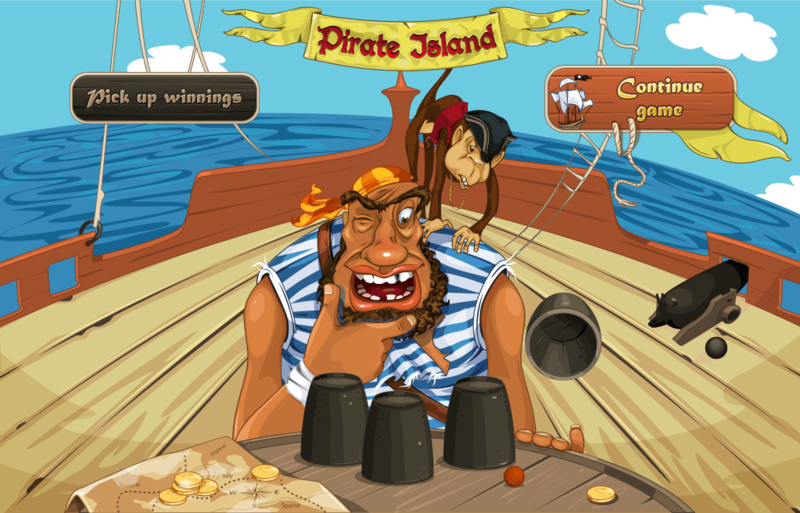 Don’t miss this opportunity and invite your friends to evaluate the quality and level of performance of vector style!